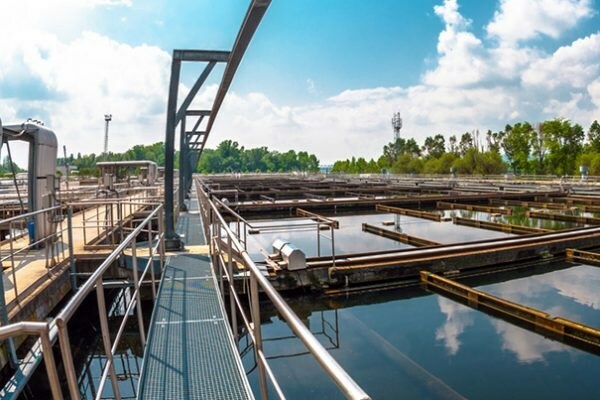 ExMesh™ systems offer great flexibility when protecting people and assets and have been designed with today and tomorrow’s security challenges in mind. 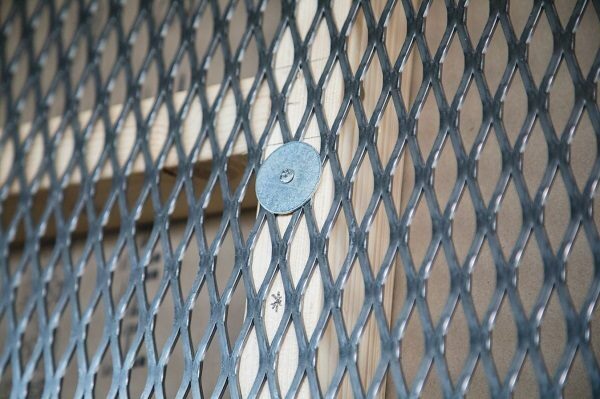 Our expanded metal mesh is formed from one piece of material, meaning there is nothing to work loose, no fretting strands or strained joins or welds. 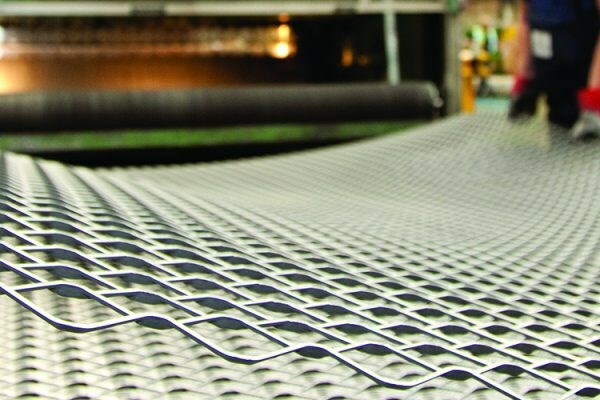 The homogenous design of expanded metal results in an inherently strong material. Unlike other products available on the market, our panels cannot be easily targeted at its welds or simply parted with common tools such as scissor jacks. Our process involves slitting and stretching material to create holes rather than punching it out. This provides immediate cost savings, especially when compared to other metal processing methods. By expanding metal from a solid sheet form, additional strength is added. The uncut knuckles of expanded metal mesh withstand better than welds or joints. This makes expanded metal an ideal lightweight solution whilst also maintaining strength. Taking a sample of our mesh and looking through at various angles best illustrates the striking visual properties of expanded metal. Our product is available in a wide array of colours, materials and designs. 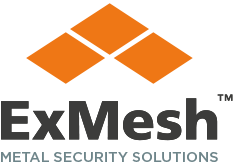 By choosing ExMesh™, you can protect your organisation, site or client with innovative, certified physical security solutions.